Shamandome is a collective of "Shamanistas". We are interested in developing the understanding and practice of ancient healing wisdom for the good of others and ourselves. ﻿Shamanistas﻿ collaborate with Spirit and help the visitors to our camp break through negative patterns to create a new reality by re-directing energy. We find joy, community, identity and healing in utilizing the right side of the brain through shamanic journeying, and in helping others do the same. Exercise more of your options in Life, Mind, Body, Spirit, Cosmos and Heart. Our tradition does not use drugs or plant medicines, we use only drumming and rattling for journeying. 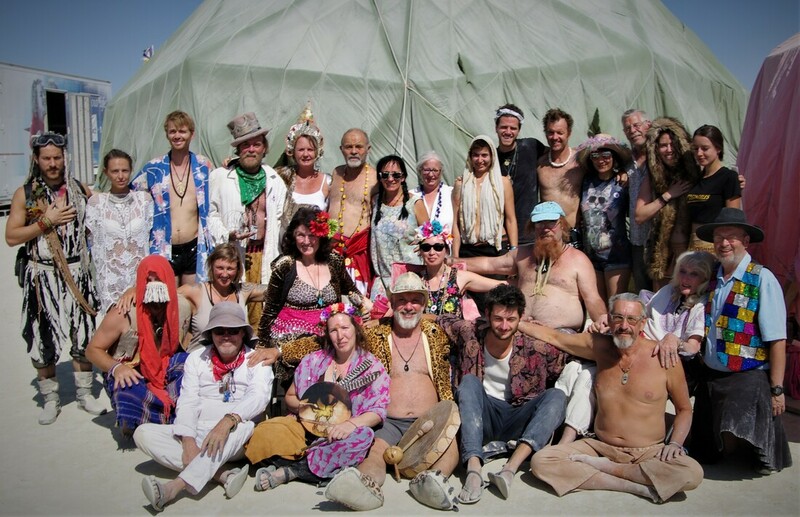 either Shamanistas who have camped with us previously or people whom we invite in person. to say hello or lend a helping hand. We are a NYC based Camp, if you are in the city please do contact us and join our monthly shamanic circles. Wake up the Shaman in you!